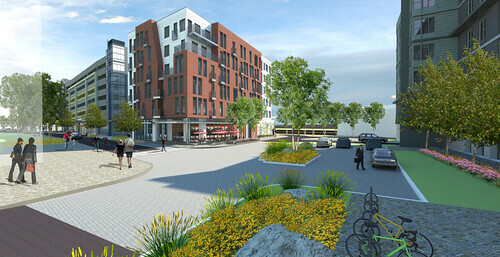 Six-story, 294,000-square-foot, two-building residential and retail development located steps from the MBTA Red Line. 88 CambridgePark Drive features 254 apartment residences and a combined 7,700 square feet of retail space including a cafe. 6 three-bedroom apartments at 88 CambridgePark Drive are designated affordable. Units are available for move in now at Hanover Cambridge Park with the final section of the project nearing completion. 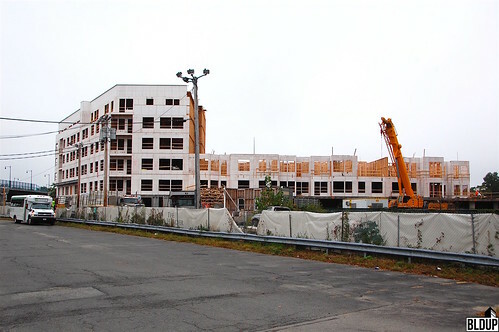 The development features 254 apartments just steps from Alewife Station. 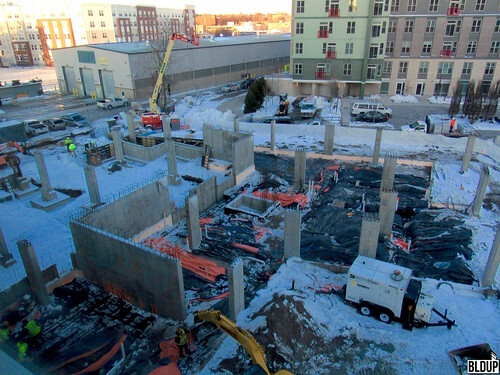 Resident amenities include bike storage, a fitness center, and courtyard space. 130 parking spaces are reserved for residents at the neighboring garage. The project also includes around 7,700 sf of ground floor retail.